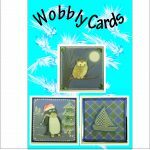 View cart “Wobbly Cards!” has been added to your cart. 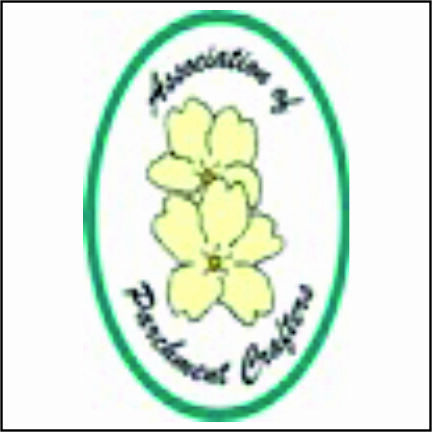 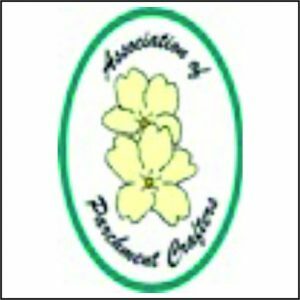 Category: Beginner's kits and patterns, Association of parchment crafters. 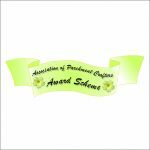 A love of parchment craft, and a wish to share that with others, from beginners to experts, is the only requirement for joining the Association of Parchment Crafters.